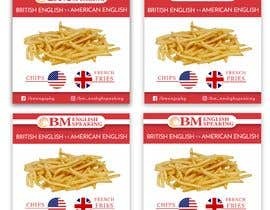 Create a Corporate looking design. 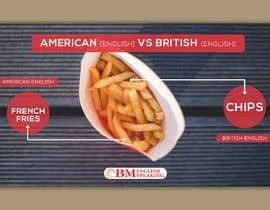 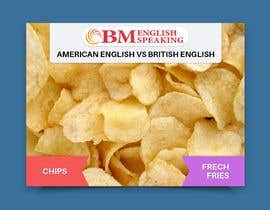 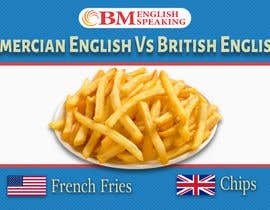 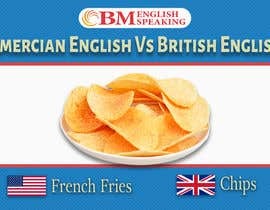 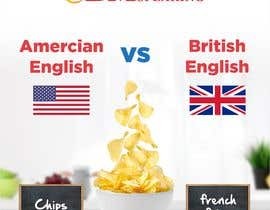 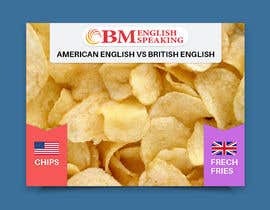 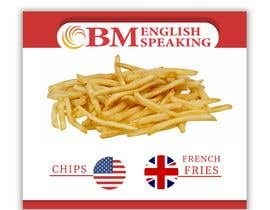 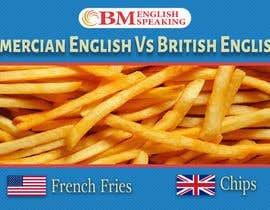 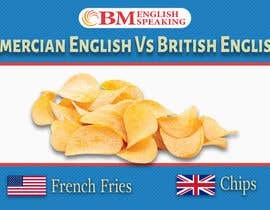 It is for infographics of Amercian English Vs British English. 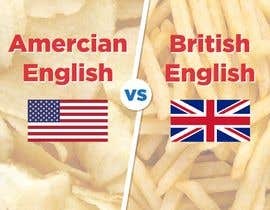 It is for posting in Facebook. 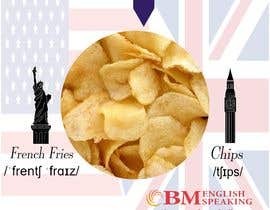 Hi, Please check #22 . 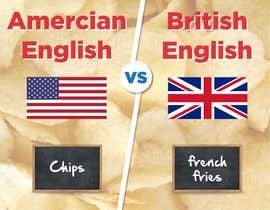 The "image" remains common in both. 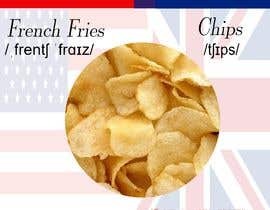 Some of you have used 2 different images. 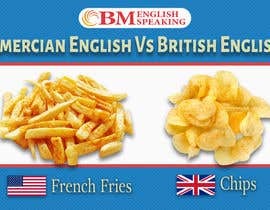 Kindly keep 1 image ONLY.